These days, most people know me as an avid touring motorcyclist. 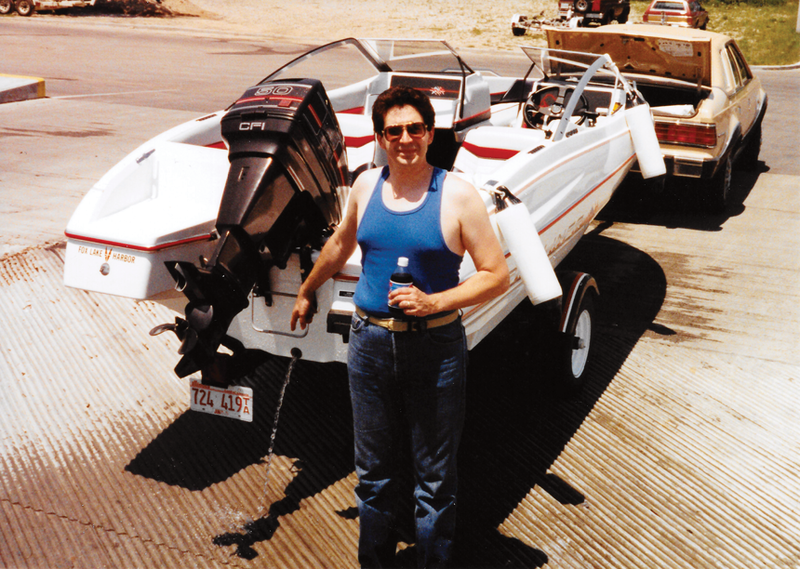 But long before I became a biker, I was a boater. Before I became a boater, I was just a guy who wanted a boat. All that changed on 4 July 1990 when I was thrust into the world of recreational boating by the makers of Royal Crown Cola. While doing dishes in my kitchen, I drained another can of Diet RC and was about to toss it into the trash when I remembered the contest. I stopped mid-toss, brought the empty can to my right eye and peered inside. The winning code was printed across the bottom.